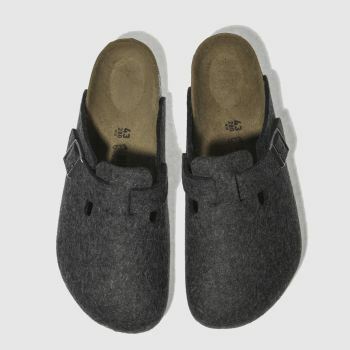 The marriage of timeless style and supreme comfort is a beautiful thing. 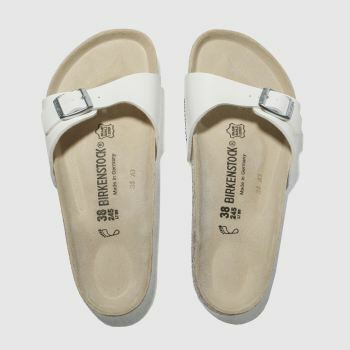 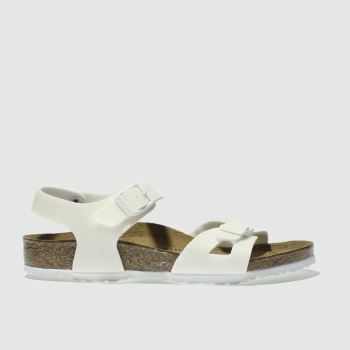 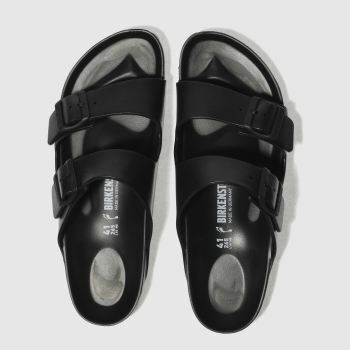 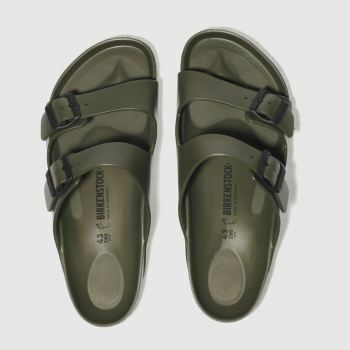 That’s why Birkenstock sandals have withstood the test of time and we’re so happy to stock the iconic footwear. 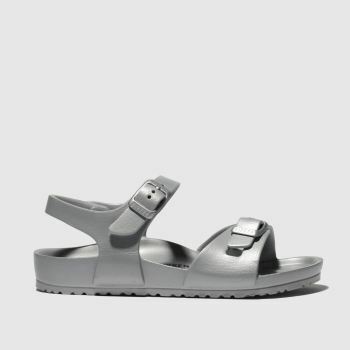 Ranging from the classic buckled Arizona sandal to the Gizeh with toe-post profile - what’s not to love? 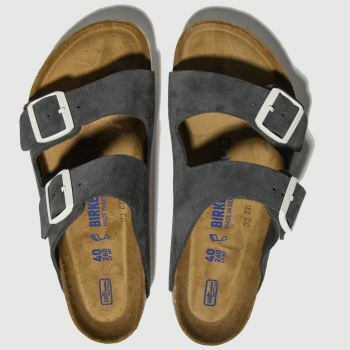 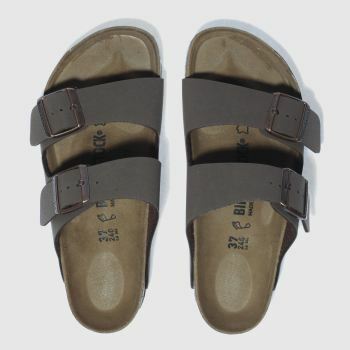 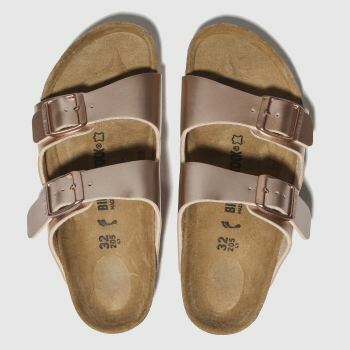 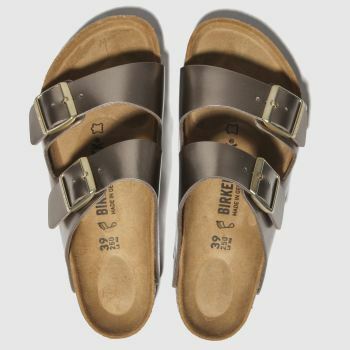 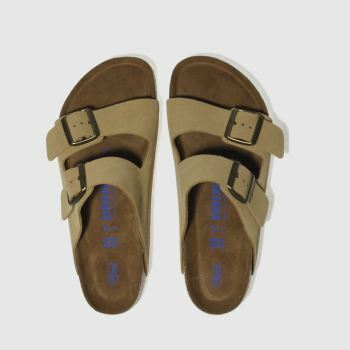 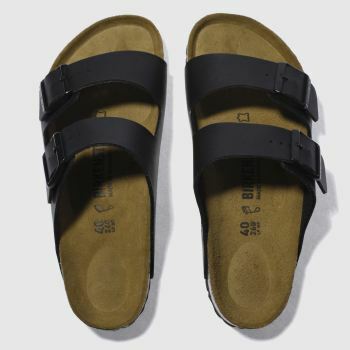 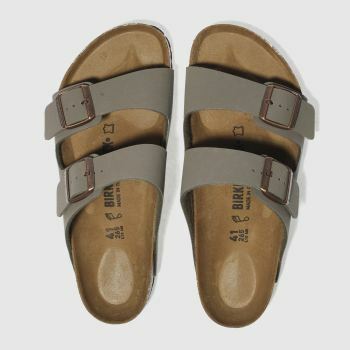 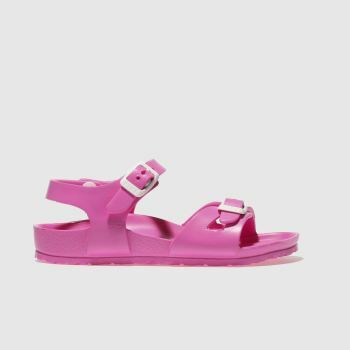 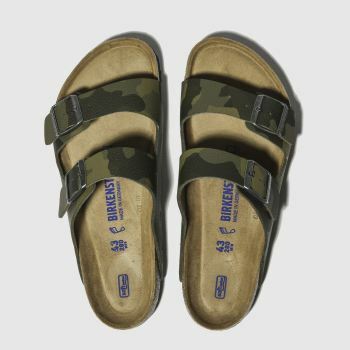 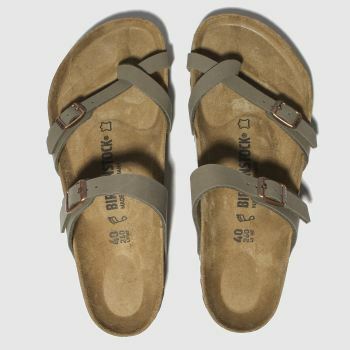 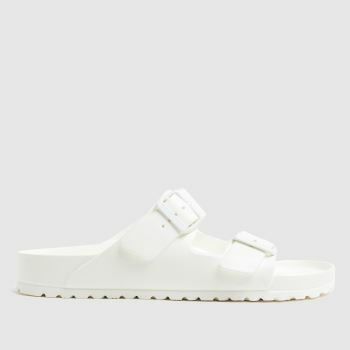 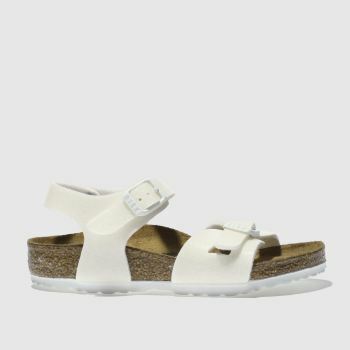 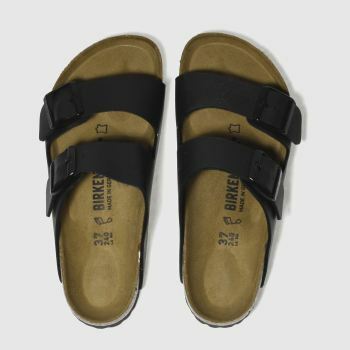 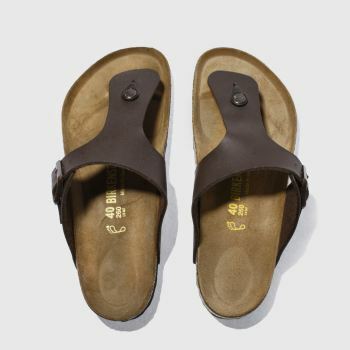 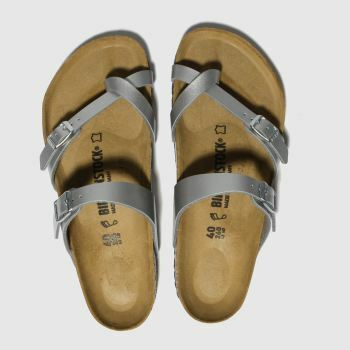 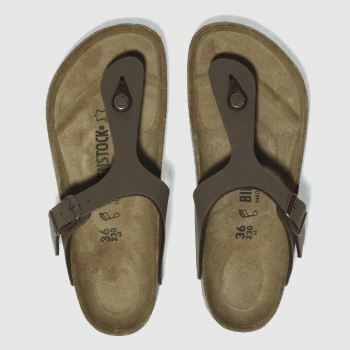 With women’s, men’s and kids’ Birkenstocks, order yours by 5pm* for Next Day Delivery to Ireland.